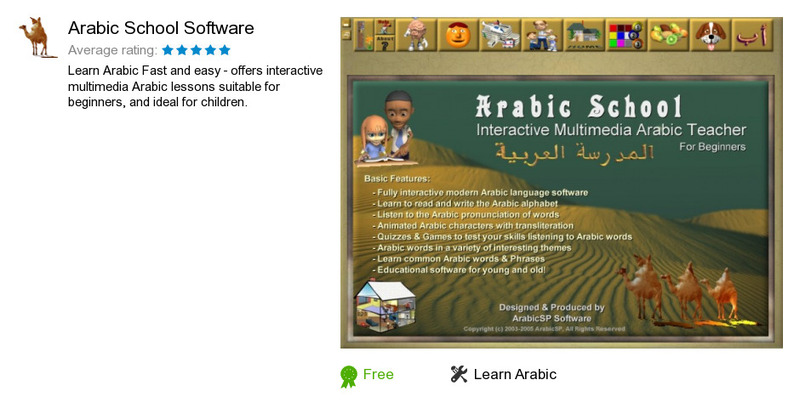 Arabic School Software is a product developed by Learn Arabic. We know of version 1.0. Version 1.0 is downloadable at our site.